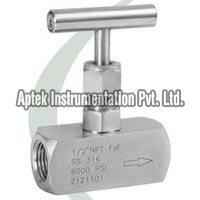 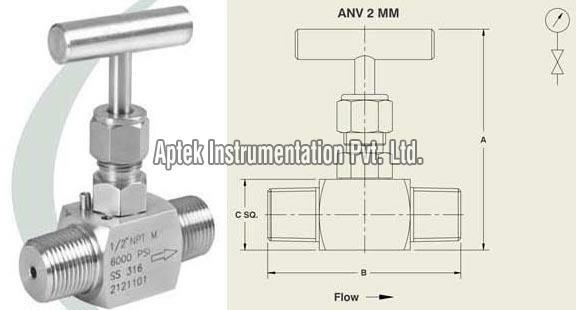 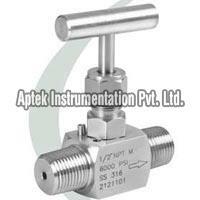 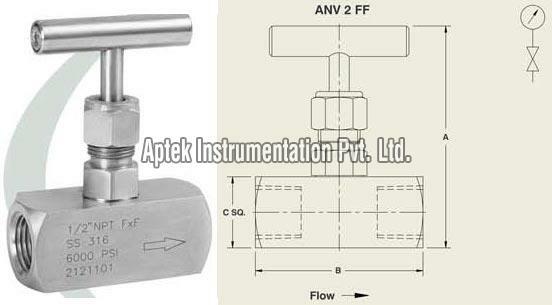 Needle Valves ANV (2) that we provide is an economical and reliable option for isolation & throttling applications. 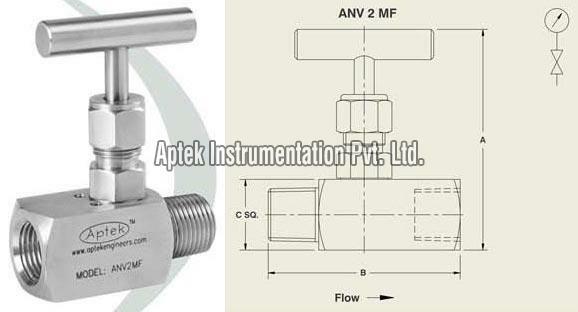 Needle Valves, offered by us, has a bonnet assembly with a compact design and one piece rotating stem which is V-tipped for accurate flow control. 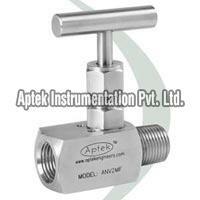 We can offer the best Needle Valves at market leading rates.